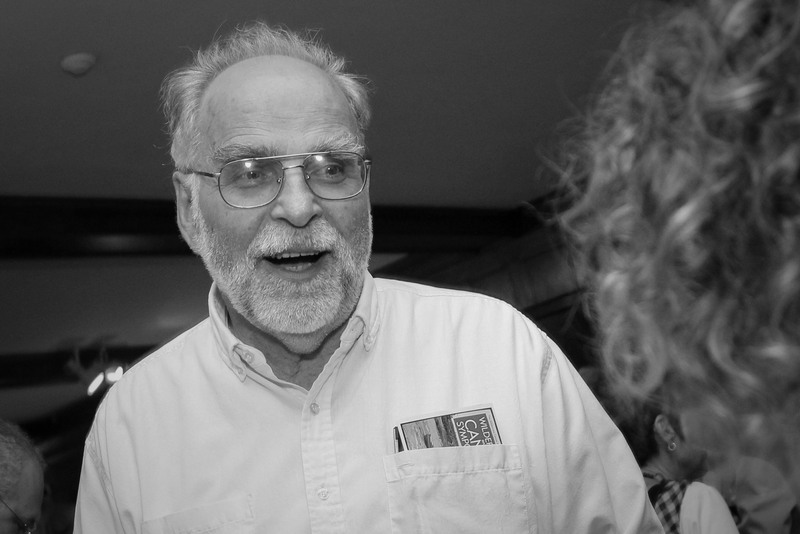 The University of Toronto Faculty Association mourns the death and salutes the life of our friend and colleague George Luste. While we share the sadness felt by all of his family and friends, we also want to celebrate the fine career of this remarkable man. Professor Luste served on the Council of the University of Toronto Faculty Association for many years before being elected President, an office he held from 2002 to 2012. That decade was marked by its fair share of turbulence and controversy. George quickly established his own style of leadership - dogged, relentless, fact-based advocacy on behalf of the faculty and librarians he served. This style was especially effective in his pursuit of one of his favourite causes during his years as President – an improved and sustainable pension plan at the University of Toronto. George’s lengthy and detailed ‘Information Bulletins’ on pension issues became almost legendary. They were certainly entertaining. Armed with unassailable logic and his own considerable investing experience, George offered withering critiques of the University’s investment record. Putting Administration and UTAM noses out of joint never deterred him. His determination on pensions resulted in his becoming a member of the University’s newly-formed Pension Committee in 2010, on which he served as chair from 2012 to 2014. George presided over significant changes in the life and work of UTFA. He advocated and supported a major new initiative in outreach and communication, resulting in the formation of UTFA’s Membership Committee, which in turn played a major role in organizing support for the inclusion of workload within the scope of Article 6 of the MoA. George stood up for the certification campaign run by our colleagues at the University of St Michael’s College. George Luste supported real reform; he knew UTFA needed to change and he was not content to stick with the way things had always been done. George Luste was a big-hearted, generous, strong-minded man. He found peace and solace paddling through the Canadian wilderness, and joy in his marriage to Linda and in his loving family. We are all blessed to have had that remarkable man among us. And I for one will never forget that big laugh. PS (added April 7, 2015): George’s family has posted an obituary on the Mount Pleasant Visitation Centre’s website, along with a guestbook and photo gallery. A memorial is scheduled to take place at the Faculty Club on Sunday, April 11, 2015.